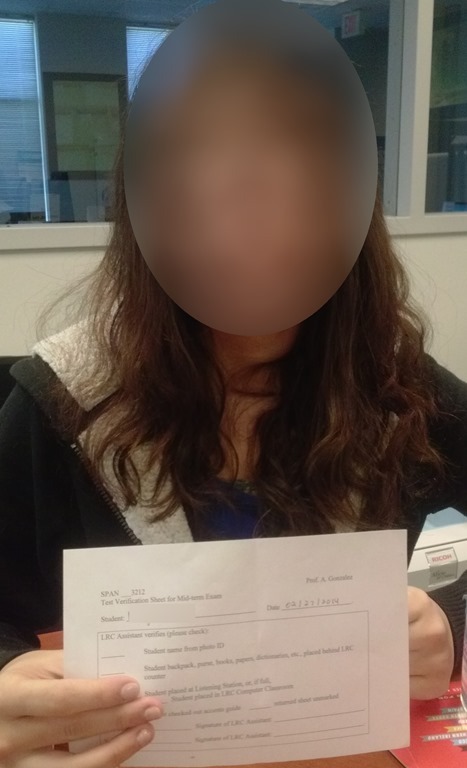 The easiest way to hold a mock or proctor a written exam in the LRC is provide the students a printout of the exam. 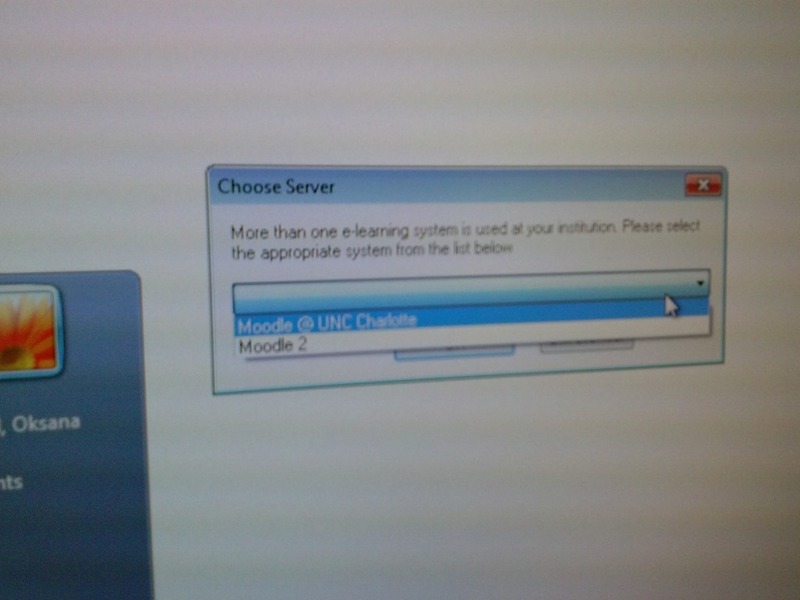 For larger classes preparing, and under some circumstances (writing impediment due to injury), providing the MS-Word file on a computer to the student would seem a more convenient solution. 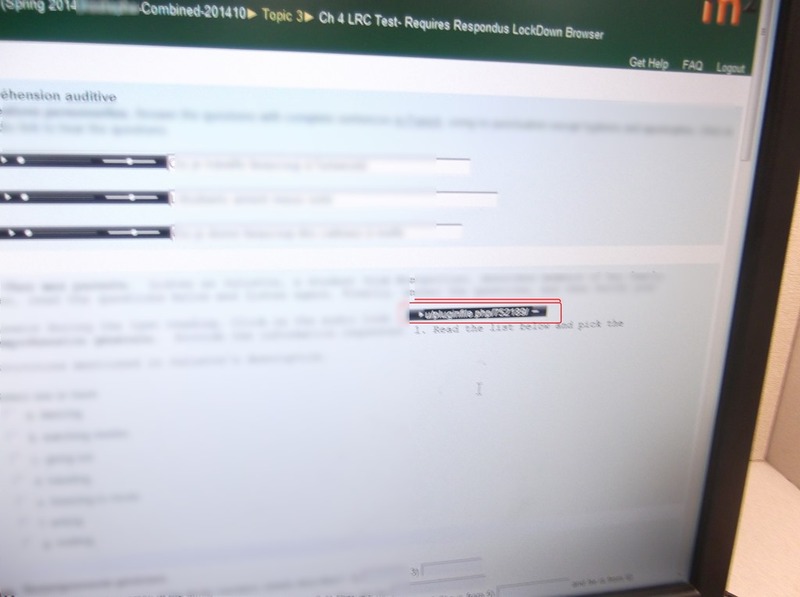 However, the LRC prides itself in the large collection of MS-Office proofing tools it has installed and preconfigured – accessing which from within MS-Word could be construed as cheating during a writing exam. 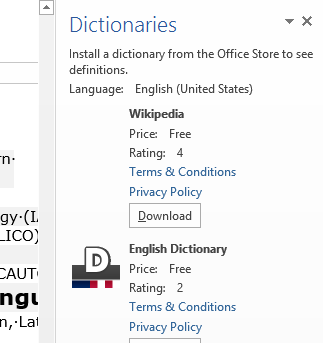 As a matter of fact, since MS-Word auto-detects language, under-waving of misspelled words and incorrect Grammar provides unsolicited and unavoidable extra help. 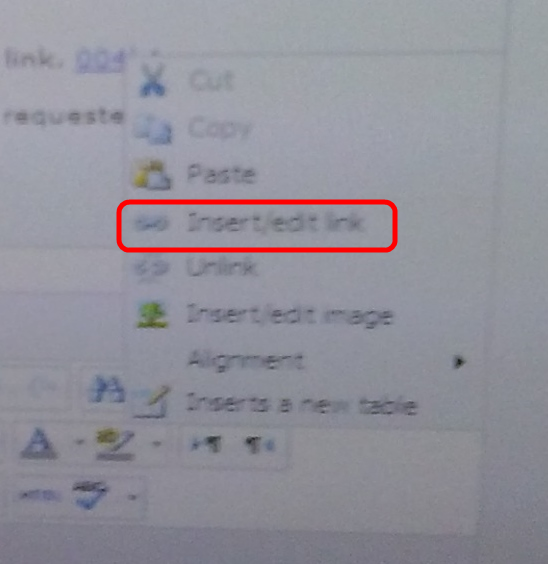 MS-Office proofing tools could be turned off by using a special MS-word template as the basis for the exam. 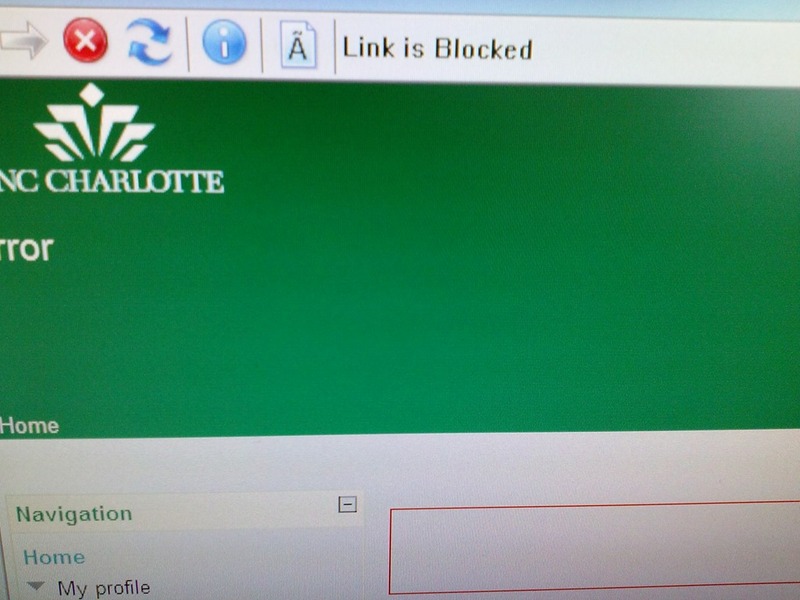 Easier and quicker is using the SANAKO which can not only block internet access of the examined students, but also block use of entire applications like MS-Word. Instead of in MS-Word, your students could write their responses in an application that is not part of the proofing tools infrastructure, like Notepad. 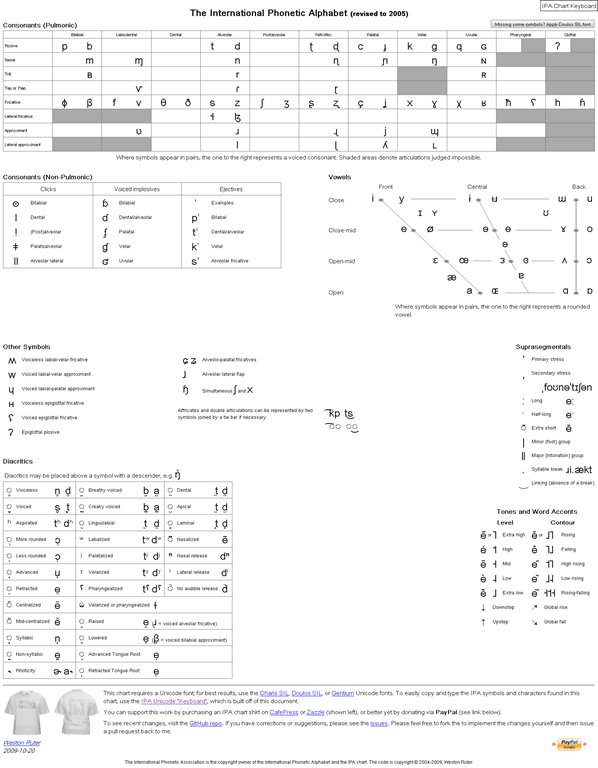 Western language diacritics can easily be written in any application on LRC PCs thanks to US-International keyboard layout, and non-Western characters even easier than on paper. 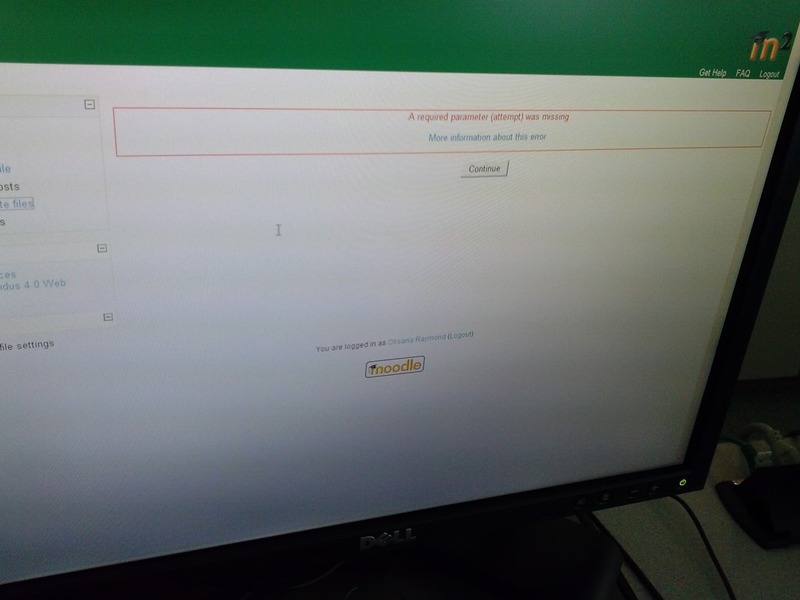 For full security, the best environment for exams we can offer remains Respondus lockdown browser, integrated with Moodle, but this requires converting the exam to into a Moodle quiz (which Respondus has tools to facilitate). In certain cases, it might be easiest to create a “dummy” quiz with one long text input field, which your students could type everything in, without having access to any other resources (internet, proofing tools, chat, what not…). However, this quiz still would have to be in your Moodle course so that your students can access access, and their results get put into your gradebook. Outside of Moodle – if you do not want to go down the Respondus-path – , you can rely on the SANAKO homework collection feature and my langlabemailer to receive the results. 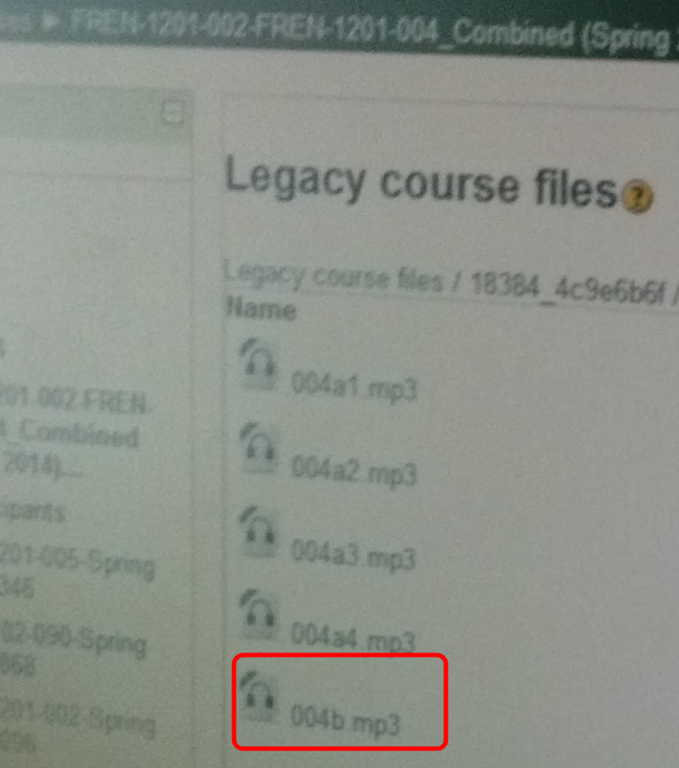 The Moodle 2 audio player tends to get stuck (= does not play to end; not pictured) after you moved fast forward or backward on the timeline with your mouse. 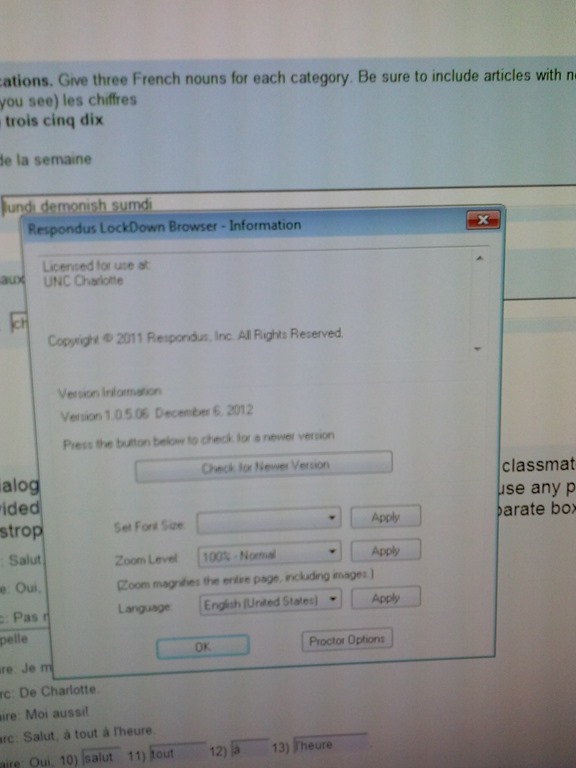 Respondus Lockdown browser has is a page refresh button, but you cannot refresh the page since this might erase data you already inputted. .
At the bottom of the page, click , or use the Quiz navigation to browse to another page. 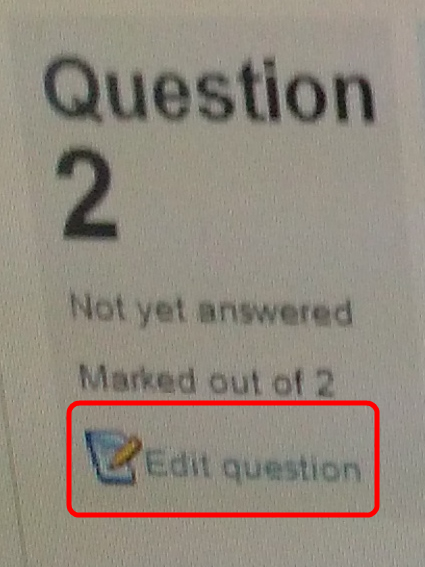 On the Submit page, click “Return to attempt”, or on another quiz page, use once more the “quiz navigation” to browse back. This seems to refresh the page, including the audio players, without erasing answers you already inputted. 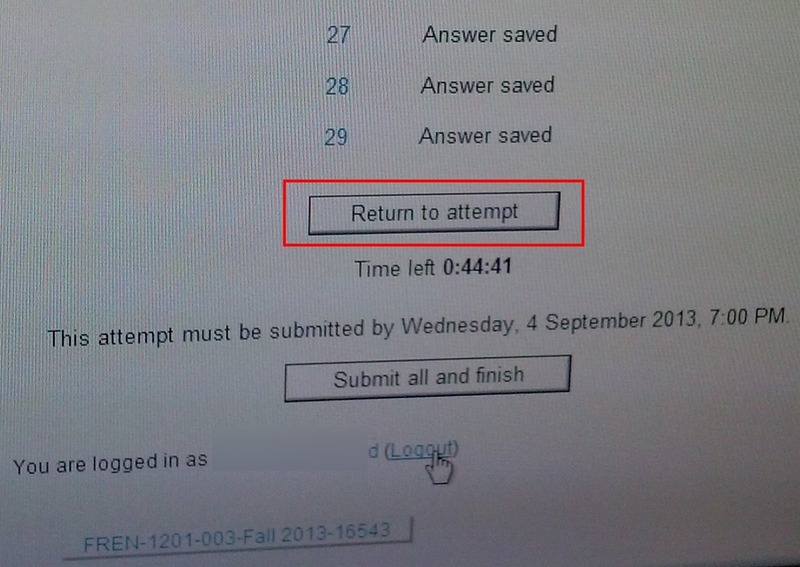 before they reach the “SAVED” screen with the “submit all and finish”button: Meaning their attempt was not saved and since it cannot be submitted, will be lost. upon continue, they have to start afresh (nothing has been saved). This is on version from Dec 6 , 2012. 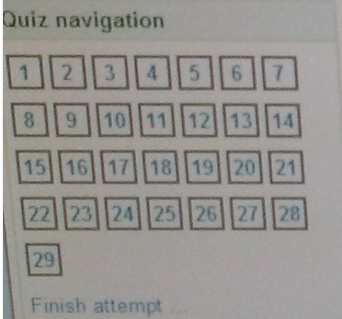 Workaround: Restarting the quiz on a different computer has been the best workaround I have seen so far.